Ireland Lacrosse North America (ILNA) represents Ireland Lacrosse throughout the United States and Canada. All efforts and activities of ILNA are directed towards pursuit of Ireland Lacrosse’s mission, which is to develop the sport of lacrosse throughout the island of Ireland for both men and women and at all levels from youth to adult. Ireland Lacrosse also oversees, manages and supports the Irish national lacrosse teams. Ireland Lacrosse North America is formally constituted as a sub-committee of the Ireland Lacrosse Executive Board. 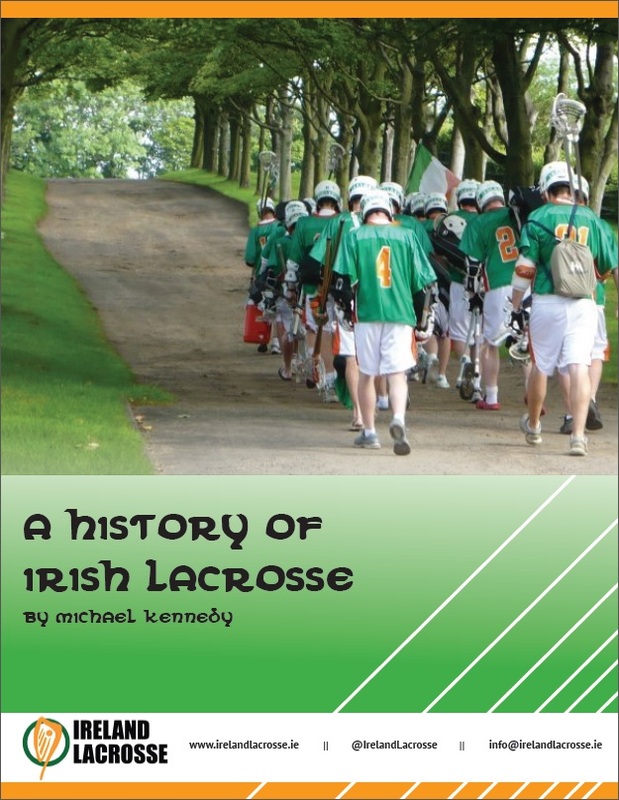 More information about Ireland Lacrosse including its governance and policies and procedures is available on the About Us section of this website. The Terms of Reference for the ILNA Executive Board and the ILNA Role Descriptions are available in the Ireland Lacrosse Governance Manual. A copy of our current financial statement is available upon request by contacting Ireland Lacrosse North America at 1402 Rainbow Court, Herndon, Virginia, 20170, USA. Any queries about Ireland Lacrosse North America may be directed to ILNA President James Hoban at jhoban@na.irelandlacrosse.ie. Ireland Lacrosse North America, Inc. has been fully registered with the State Corporation Commission of the Commonwealth of Virginia in the USA since 4 February 2016 and has been confirmed by the Internal Revenue Service as being exempt from Federal Income Tax under Section 501(c)(3) of the Internal Revenue Code of 1986 (and has been assigned an Employee Identification Number (EIN): 81-0842200)). This means donations received through Ireland Lacrosse North America are tax deductible in the USA! 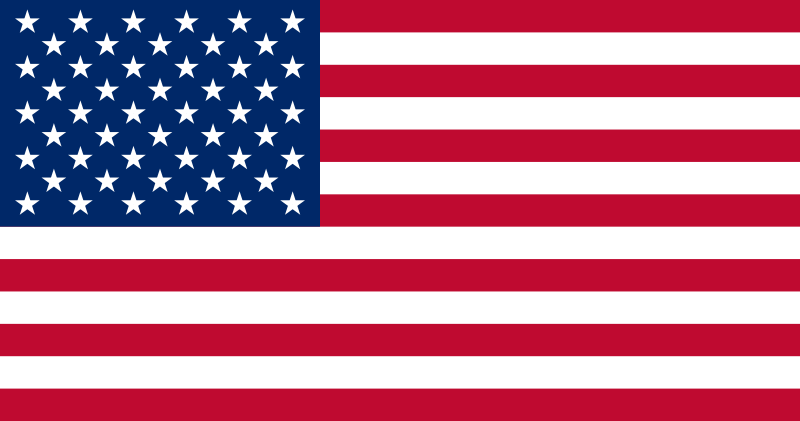 Ireland Lacrosse (Dublin, Ireland) and Ireland Lacrosse North America (Virginia, USA) are 100% volunteer-led and driven organisations that currently receive no government funding. We depend on membership fees, fundraising activity and donations, and payments from players, to support all of our activities, the most important of which is developing the sport of lacrosse throughout the island of Ireland! EQUIPMENT – WE NEED GEAR, ESPECIALLY STICKS AND BALLS, TO GET MORE KIDS PLAYING IN IRELAND! COACHING – WE NEED SUPPORT FOR OUR COACHES TO DELIVER LACROSSE INSTRUCTION, ESPECIALLY IN SCHOOLS AROUND THE COUNTRY! FACILITIES HIRE – WE NEED HELP WITH FIELD RENTAL COSTS SO THAT WE CAN HOST CLINICS AND GAMES! NATIONAL TEAMS – THE NATIONAL TEAMS ARE PRIMARILY PLAYER-FUNDED AND DONATIONS FOR A PARTICULAR TEAM OR PLAYER ARE WELCOME! Donations over $250: On behalf of the Board of Directors we want to thank you for your gift of $___, on [date]. You should retain this letter in your records for tax purposes. As you may be aware, the IRS no longer will accept a canceled check as substantiation of a charitable contribution of $250.00 or more. This letter further serves to verify that you did not receive anything of value in exchange for your contribution. Therefore, the entire amount of your donation is tax-deductible. Donations of non-cash or in-kind (estimated value of $250 or more): Thank you for your donation of _____. The Internal Revenue Code prohibits our organization from placing a value on your donated gift. Ireland Lacrosse North America is a 501 (c)(3) tax-exempt organization. No goods or services were provided by Ireland Lacrosse North America in return for the contribution. Your contribution is deductible to the fullest extent allowed by law. You should retain this receipt for tax purposes. If the organization receives an in-kind gift which has an estimated value of over $5,000, the donor must file an IRS Form 8283, and the donor needs to get an independent appraisal of the gift, the appraisal must be dated within 60 days prior to the date of donation. Additionally, if the organization sells all or part of the donated good within 2 years, they must report its sale to the IRS on Form 8282. Donations where donor receives goods or services (tickets to an event): Thank you for your donation of $____ for the Ireland Lacrosse North America. Ireland Lacrosse North America is a 501 (c)(3) tax-exempt organization. This letter further serves to verify that you received dinner and entertainment, which had a fair market value of $___. Therefore, only $_____ of your donation is tax deductible. Become a member of Ireland Lacrosse via http://ila.membery.io/# ! If you can help us and want to get involved, please contact Jim Hoban at jhoban@na.irelandlacrosse.ie ! Also please follow us on Facebook, Twitter, Instagram, YouTube and LinkedIn !